OUR BRIEF: In 2014 agency was assigned to create awareness and increase sales for the New OMO fast action. BACKGROUND: The New Omo Fast Action should be seen as a more effective and simpler option by mothers for removing tough stains, even as kids are given freedom to explore and get dirty. OUR APPROACH: The brand was targeted at mothers. 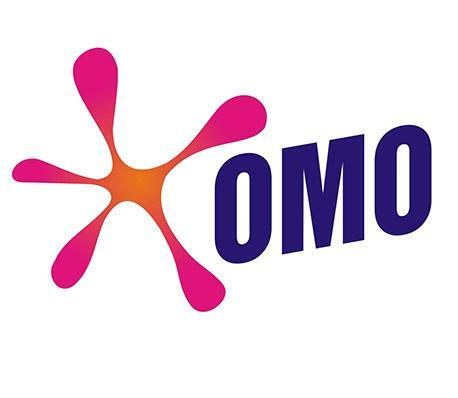 In our communication, we stressed the power of the New Omo Fast Action and the ability to remove tough stains faster through the use of social media, prints and electronic platforms.